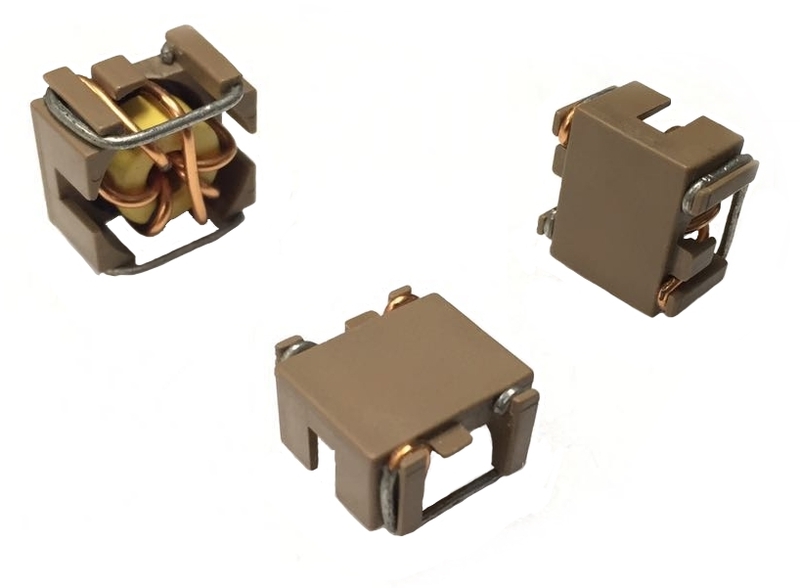 High Power through hole Toroidal Inductor for output chokes application, 0.5uH to 4.5uH Custom Values are welcomed. 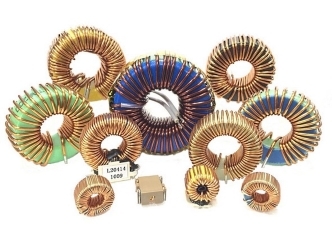 150uH to 300uH, 20% , 25.1mOhm to 59.5mOhm, 10Amp to 7.5Amp DIP Toroidal Inductor. High Power through hole Toroidal Inductor for Switch Mode Power Supplies application, 200uH to 300uH 9.5 Amp Max. Custom Values are welcomed. High Power through hole Toroidal Inductor for Switch Mode Power Supplies application, 200uH to 300uH,10.5 Amp Max. Custom Values are welcomed. 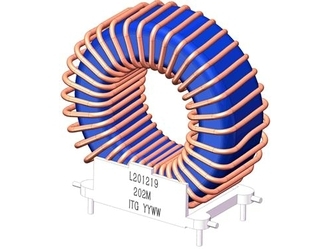 High Power through hole Toroidal Inductor for Switch Mode Power Supplies application, 200uH to 300uH 12 Amp Max. Custom Values are welcomed. 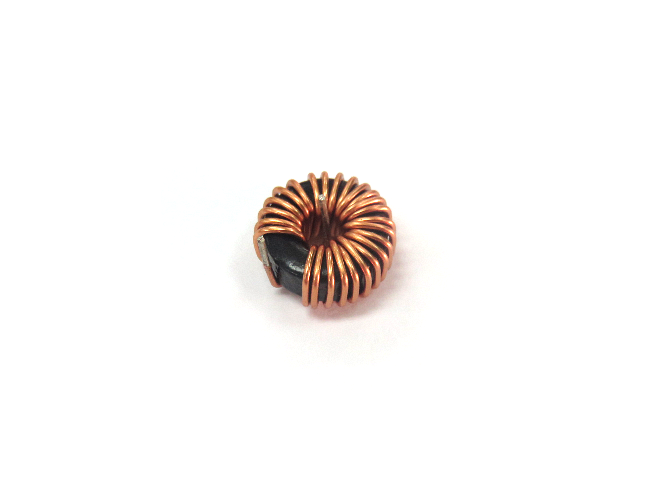 SMD Toroidal Inductor for Industrial and Automotive application, 10uH to 68uH Custom Values arewelcomed. SMD Toroidal Inductor for Industrial and Automotive application, 9.5uH to 68uH. Custom Values are welcomed. 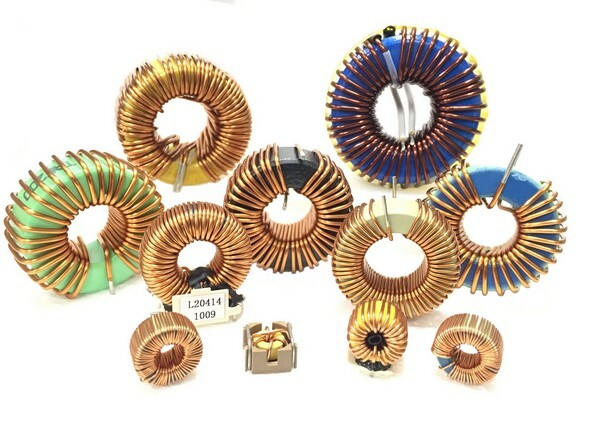 10uH to 33uH, 20% , 7mOhm to 22mOhm, 12.0Amp to 6.0Amp SMD Toroidal Inductor. High Power through hole Toroidal Inductor for Switch Mode Power Supplies application, 73uH to 30000uH 24.0 Amp Max. Custom Values are welcomed. High Power through hole Toroidal Inductor for Switch Mode Power Supplies application, 106uH to 33750uH 16.0 Amp Max. Custom Values are welcomed. High Power through hole Toroidal Inductor for Switch Mode Power Supplies application, 40.20uH to 11360uH 15.0 Amp Max. Custom Values are welcomed. Custom Toroidal Inductor for Current Sense application. 27uH 40mOhm.